Regulators on Tuesday announced a $70 million cash penalty against Takata for selling botched airbags. It's at the root of a massive recall tied to seven deaths in the U.S. and more than 100 injuries. The Japanese company will be hit with an additional $130 million fine if it fails to adhere to safety measures going forward. Regulators said multiple Takata employees will lose their jobs. The defective airbags can explode when activated and produce a potentially lethal spray of shrapnel. 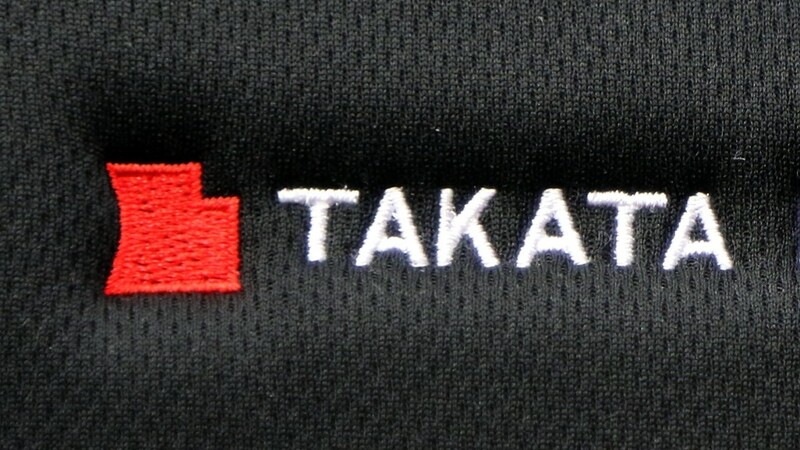 It's been linked to eight fatalities, including one in Malaysia and seven in the U.S.
"Through ongoing testing efforts, inflator replacement, continued cooperation with NHTSA and automakers, and further enhancing its...safety procedures, Takata is committed to being part of the solution," the company said in a statement Tuesday. The recall involves a dozen automakers and at least 19 million cars in the U.S., though Foxx said it may be expanded to include millions more. NHTSA said Tuesday that it plans to use previously untapped authority to speed up the recall. It's putting the onus on vehicle manufacturers to have the necessary replacement parts on hand by next June and to have final repairs done by 2020. As of last month, fewer than 23% of recalled vehicles had been remedied, and some of those will still require an additional fix. The recall has been plagued by a shortage of replacement parts. Drivers can check if their vehicles are included in the recall at SaferCar.gov. It's the latest of several massive fines that NHTSA has handed out this year. In July, it fined Fiat Chrysler (FCAU) $70 million for mishandling numerous recalls over the past few years, and the company faces another $105 million penalty. NHTSA also ordered General Motors (GM) to pay $35 million in May for violations tied to its ignition switch scandal. Takata also faces multiple private legal actions. The company said it has settled several lawsuits with victims. The company could face additional fines from a U.S. Justice Department investigation, which has the potential to be far pricier. Last year, for example, prosecutors hit Toyota (TM) with a $1.2 billion penalty for mishandling recalls.